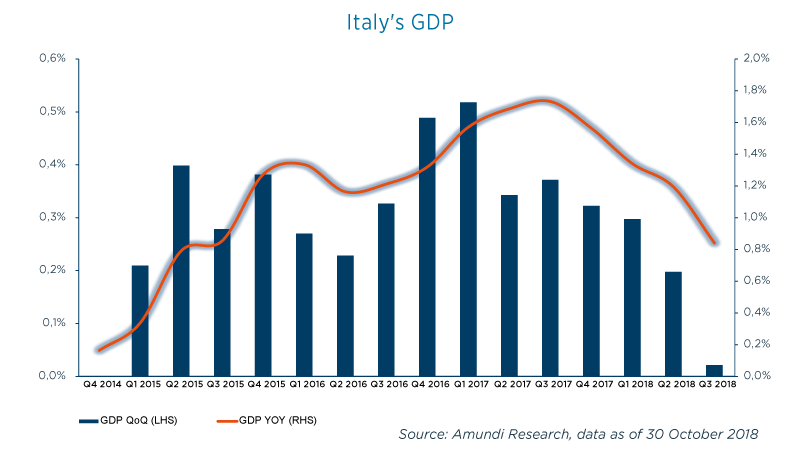 The preliminary estimate of Q3 GDP points to a stalling Italian economy in summer and to a decelerating trend: year on year growth moves from down from 1.2% in Q2 to 0.8% in Q3. Average growth so far is 1% for 2018. All else equal, this data would mechanically lower 2018 GDP growth towards 1%. The estimate falls short of our and consensus expectations, highlighting increased downside risks to the outlook for 2018 and 2019. Value added from services, agriculture forestry and fishing sectors gave a positive contribution, offset by negative contribution from manufacturing. On demand side: expected NULL contribution from domestic demand (gross of inventories) and NULL contribution from Net Trade. 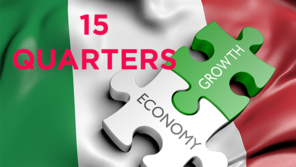 In the same quarter, we had few positive signals, such as employment improved significantly and unemployment dropped below 10%. Credit demand for loans and investments (according to ECB BLS) picked-up. Consumer Confidence remains overall quite supportive, but on the business side, some worsening is showing up. A self-inflicted pain? It may be too early to read this as a domestic demand reaction to the political uncertainty, yet this could not be completely ruled out. In future months,developments in business surveys optimism and capex intentions bear close watching, to monitor if domestic uncertainty and tighter financial conditions already passed-though into business decisions and into the real economy. 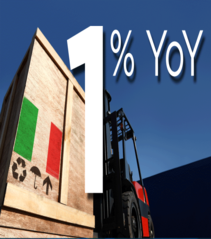 Italian industrial production comes back to growth in October, with a small increase on a monthly basis (0.1%) but posting a more significant pick-up on a 3m/3m basis. 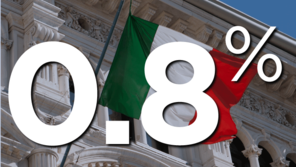 Italy’s GDP recovery has now extended for 15 quarters, although, according to the Italian bureau of statistics (ISTAT), GDP is still 0.9% below the peak that occurred in Q2 2011, yet 4.4% above the trough. Q4 GDP was revised up by the Italian Statistical Office (ISTAT) to -0,1% QoQ (-0.2% prior).